Coatings, Le coperture | Wafer Ltd. 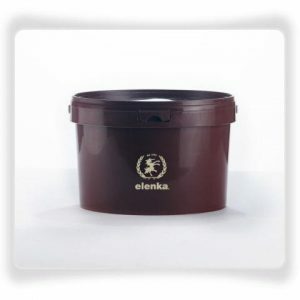 This product is in the form of a special coating for gelato and pastry processing, it is packed with the characteristic chocolate granules that transfer the body and intense flavour to the palate. 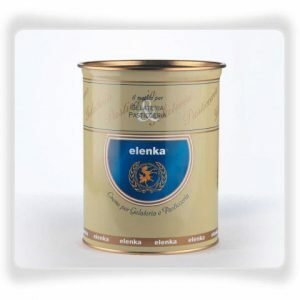 Thick dark quick drying chocolate coating that is perfect to cover cones, tubs, plates, soft serve ice cream and typically used to make stracciatella. 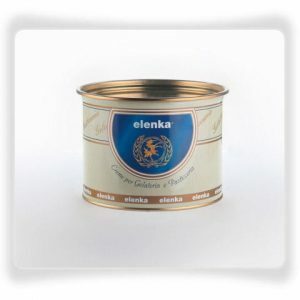 Thin White chocolate coating where colorants or aromas can be added to create for example a strawberry, coffee or hazelnut chocolate coating. A luxurious Pistachio Coating to give your gelato a real wow factor! A luxurious Hazelnut Coating to give your gelato a real wow factor! 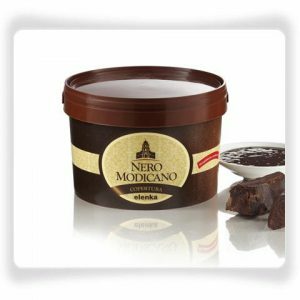 Thin dark, quick drying chocolate ideal for soft serve ice cream or use as a thin stracciatella.